1. Convenient one-hand operation with side mounted F/R lever. 2. Variable speed throttle for easy start. 3. 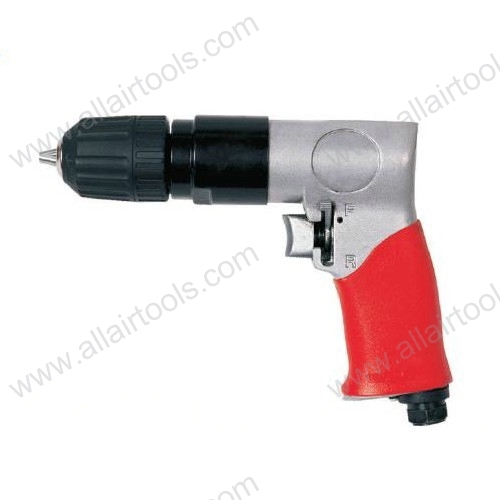 Ergonomic choice for drilling, honing, and hole sawing.